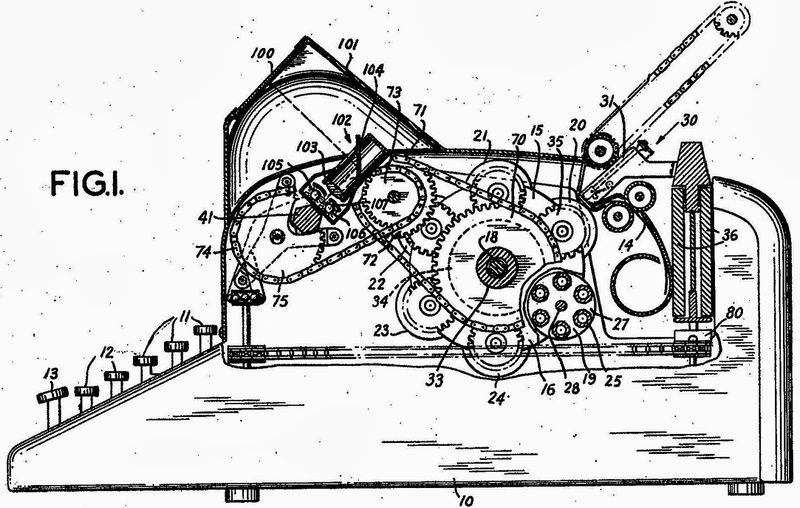 It would seem that this typewriter was manufactured in the United States for Devello Zelotes Sheffield by Carlos Holly (May 1, 1838-September 29, 1919), an ingenious and inveterate inventor of Lockport, Niagara, New York. 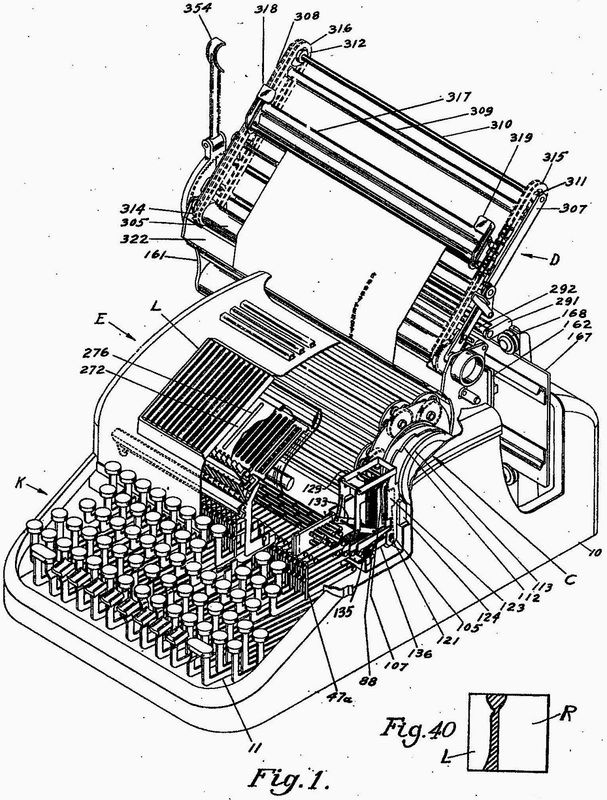 Some publications credit Holly with the invention of this typewriter, but what is known is that he made it on behalf of Sheffield. In 1890 Holly built a large stone building near the canal in Lowertown and operated a general machine manufacturing shop there. He also rented space to other entrepreneurs. 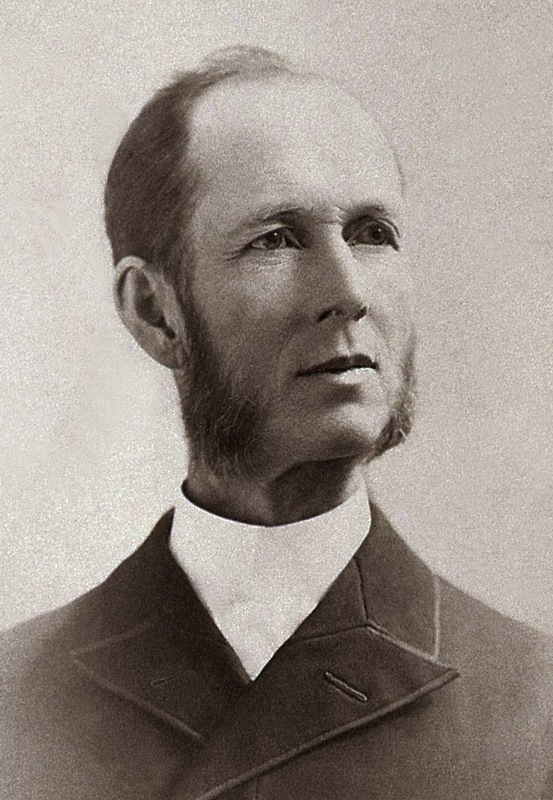 In advertising for tenants, he wrote, "The best rooms for any kind of manufacturing purposes in this or any other city. Perfect light, strong floors, reliable power, powerful and safe elevator, perfect closet and all conveniences." 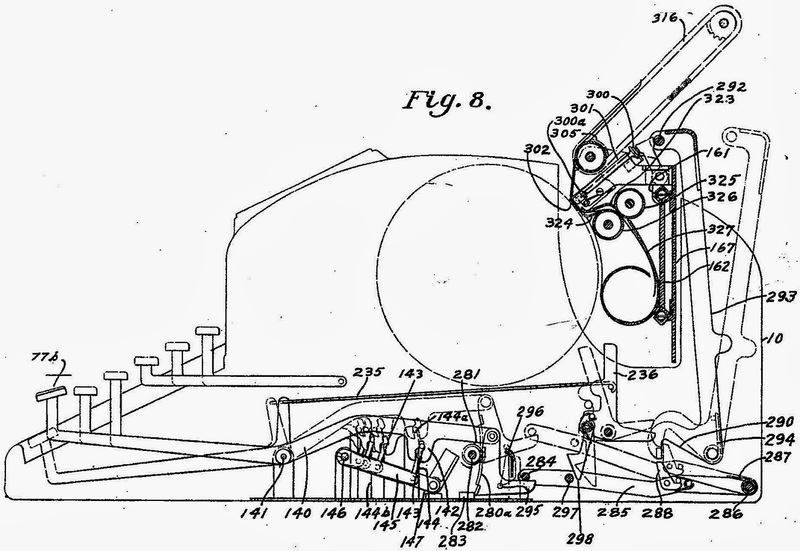 Holly later transferred his business to Buffalo, New York, where he designed machines and other items for the F.N.Burt Company Factory. 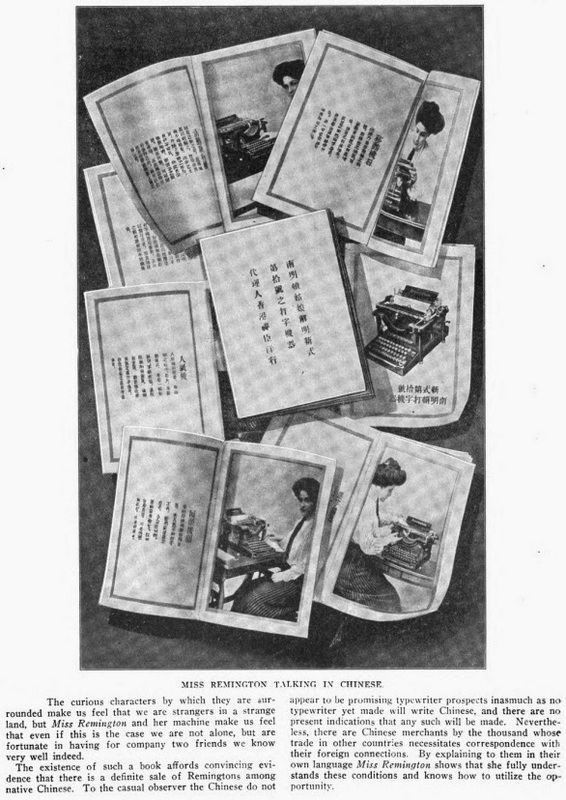 Again, no Holly patent for a Chinese-language typewriter appears to exist. 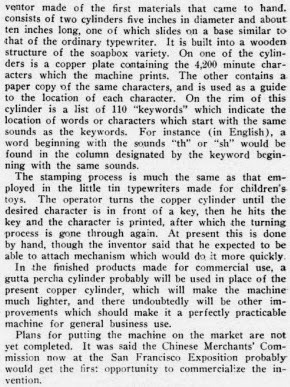 This image from a 1920 edition of Typewriter Topics would appear to show a development of Dr Sheffield's "cumbersome" typewriter in use. 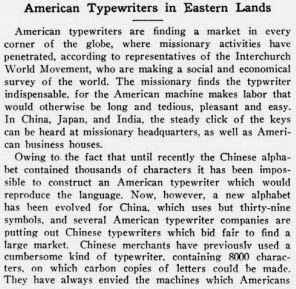 It certainly looks more like the Sheffield typewriter than any other Chinese writing machine known to exist at that time. 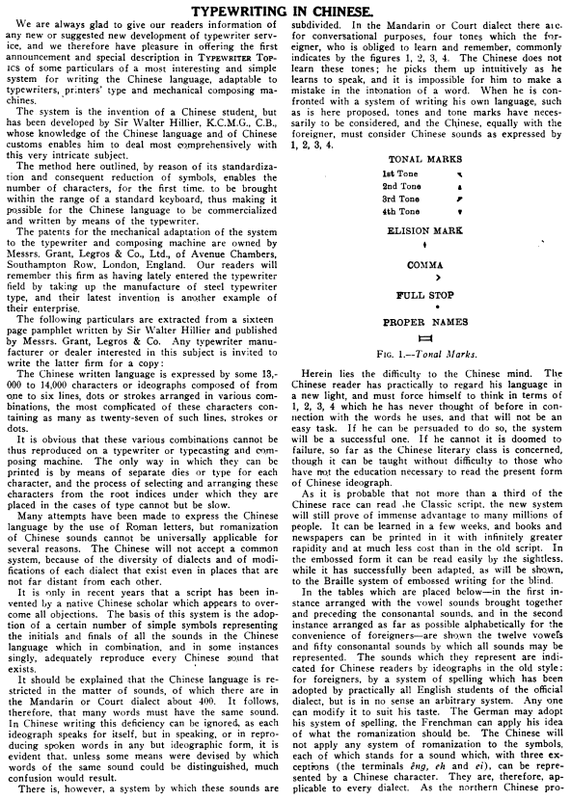 On this day in 1948, writer Lin Yutang filed a patent application for the "Magic Eye" attachment for his famous "Mingkwai" Chinese language typewriter. 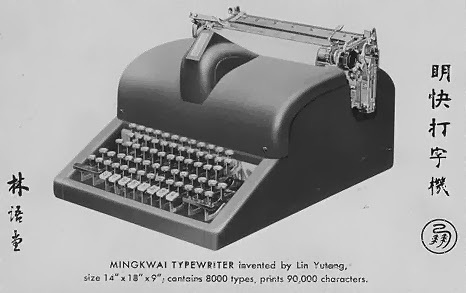 By the time the patent was issued, in October 1952, the "Mingkwai" - the "clear and quick" typewriter - had already suffered a clear and quick death. 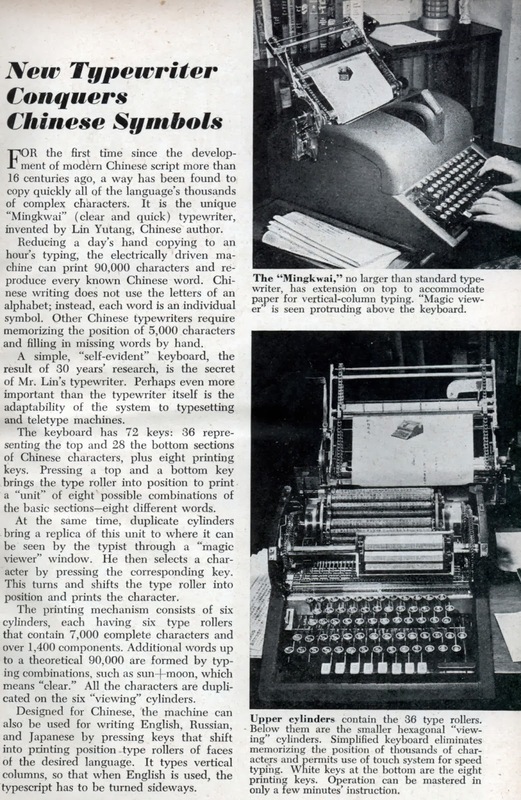 Nonetheless, Lin is still regarded as the inventor of the first Chinese language typewriter, in 1946. 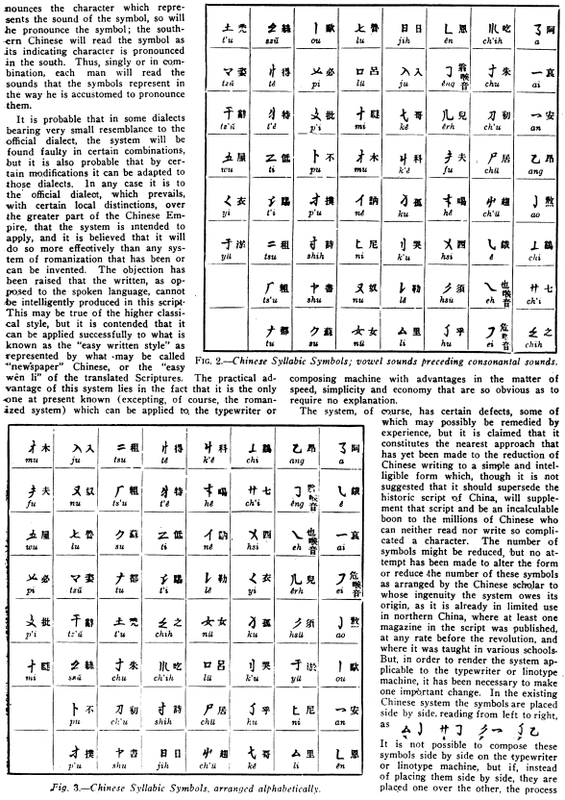 But Lin, who had started working on the idea of a "simplified Chinese typewriter" in 1925, had found in his extensive research on the subject that there were at least two precedents. 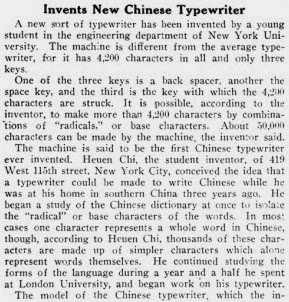 In his article "The Invention of the Chinese Typewriter", published in Asia in 1946, Lin Yutang also mentioned a 1911 invention by a Chiou Hou-k'un. 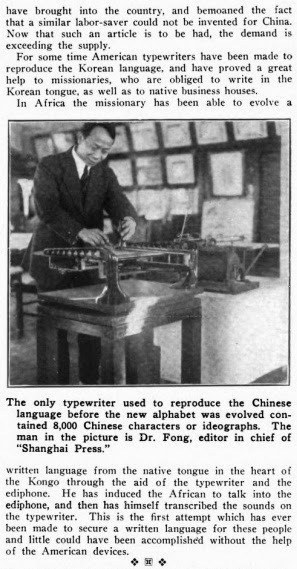 This would appear to be the Heuen Chi mentioned in Typewriter Topics in 1915 (an extensive article about Chinese typewriters, published by Typewriter Topics in the same year, can be seen below). 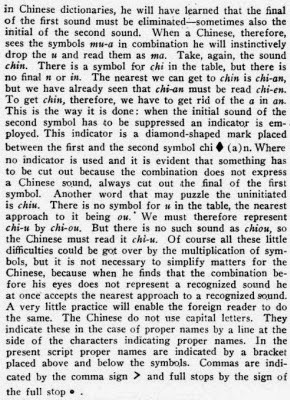 Can someone please enlighten me as to whether Chiou Hou-k'un and Heuen Chi could be the same name? If not, I am on the wrong track here. 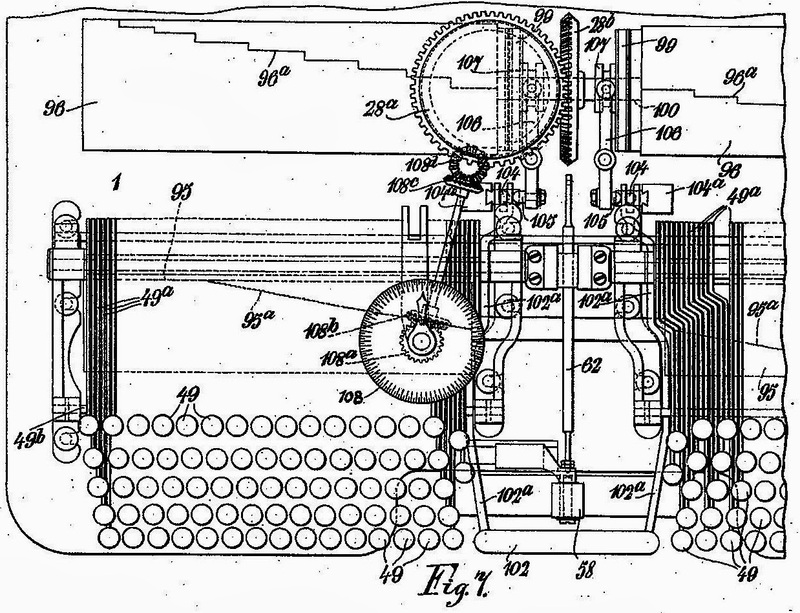 This typewriter was patented in the US by Heuen Chi, and assigned to the Republic of China. 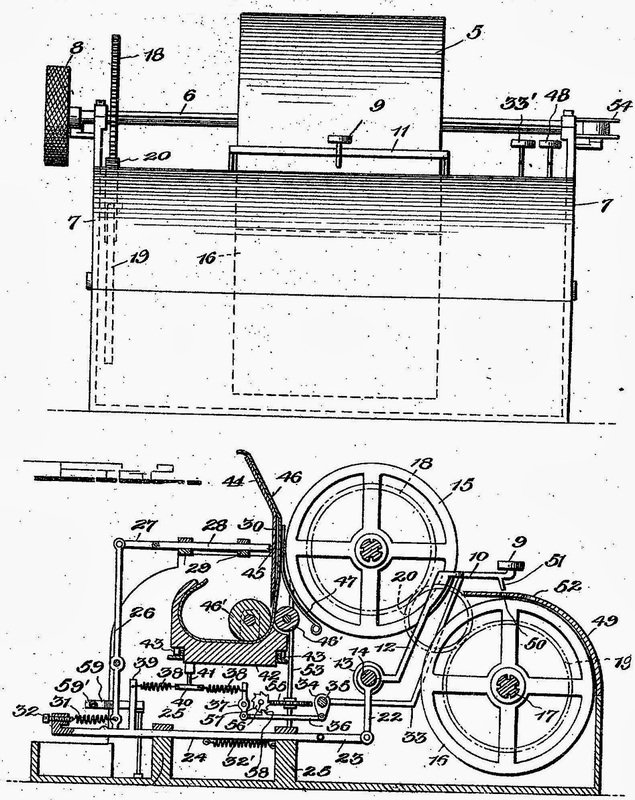 The patent for applied for in April 1915 and the patent issued in March 1918. 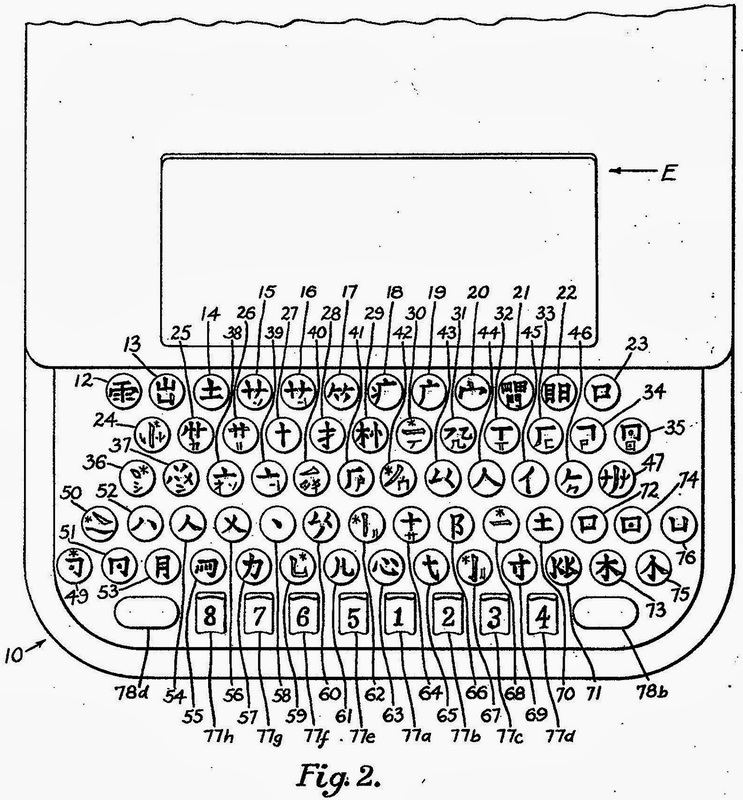 Lin Yutung's first attempt to build his Chinese typewriter followed 13 years later. 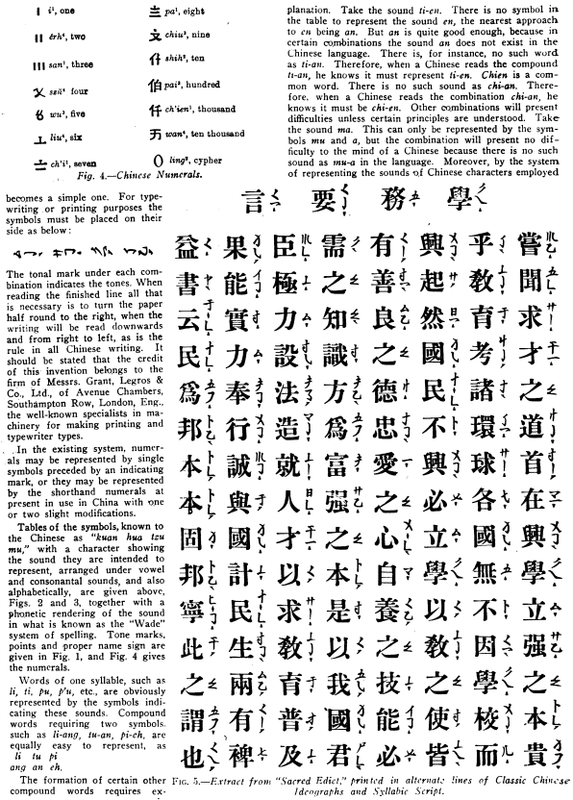 In 1931 he was sent to Switzerland as a representative of the Academia Sinica for a linguistics conference organised by the Cultural Co-operation Committee of the League of Nations. 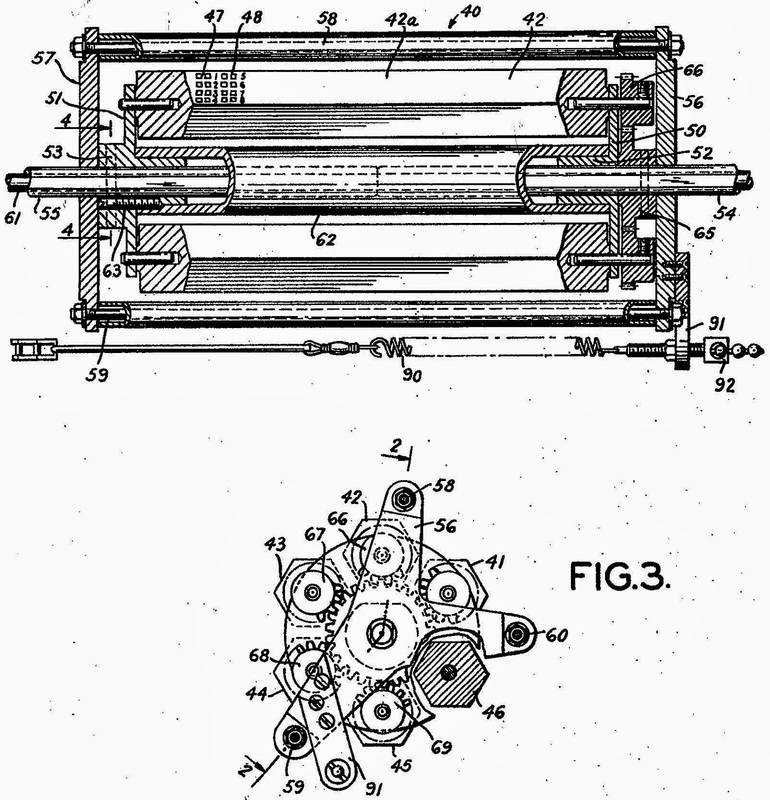 From there he went to England with the blueprints of his typewriter and recruited Europe's leading typewriter design engineer of the day, Herbert Etheridge, to build a prototype of his machine. 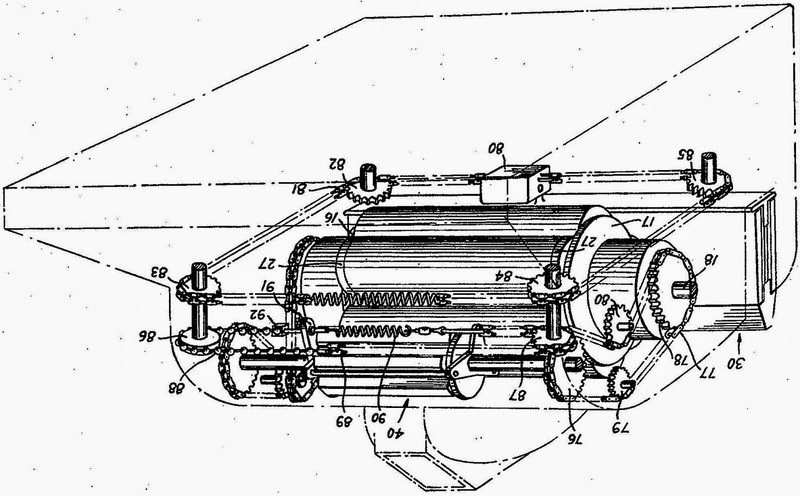 Etheridge is best known for his work on the British Bar-Lock and the Imperial and Torpedo portables. Lin spent all of his savings on the project and quickly ran out of money. He returned to China with the prototype unfinished. 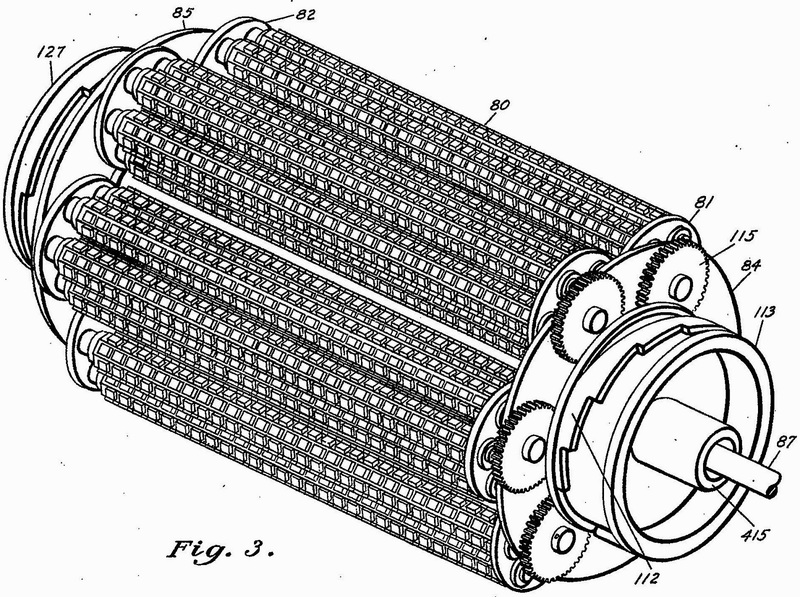 Finally, on April 17, 1946 - exactly 31 years after Heuen Chi had done the same thing - Lin filed an application for a US patent for his typewriter. 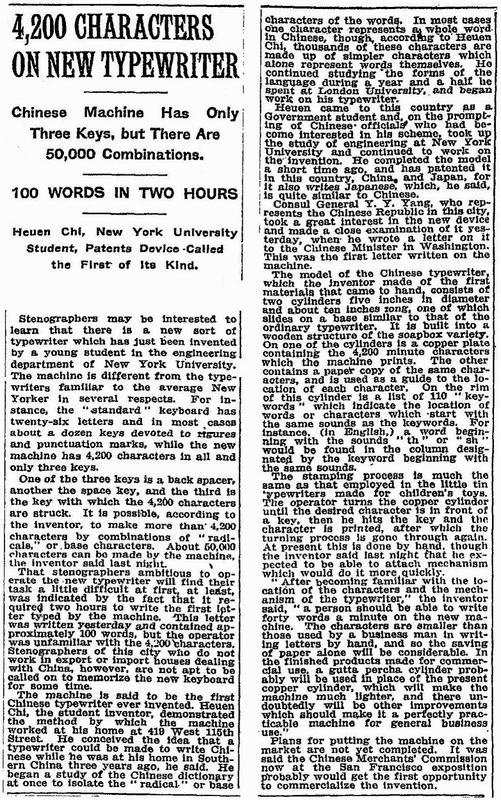 And on August 20 the following year, he and his daughter Lin Tai-Yi got the opportunity to demonstrate a completed prototype to Remington in New York. 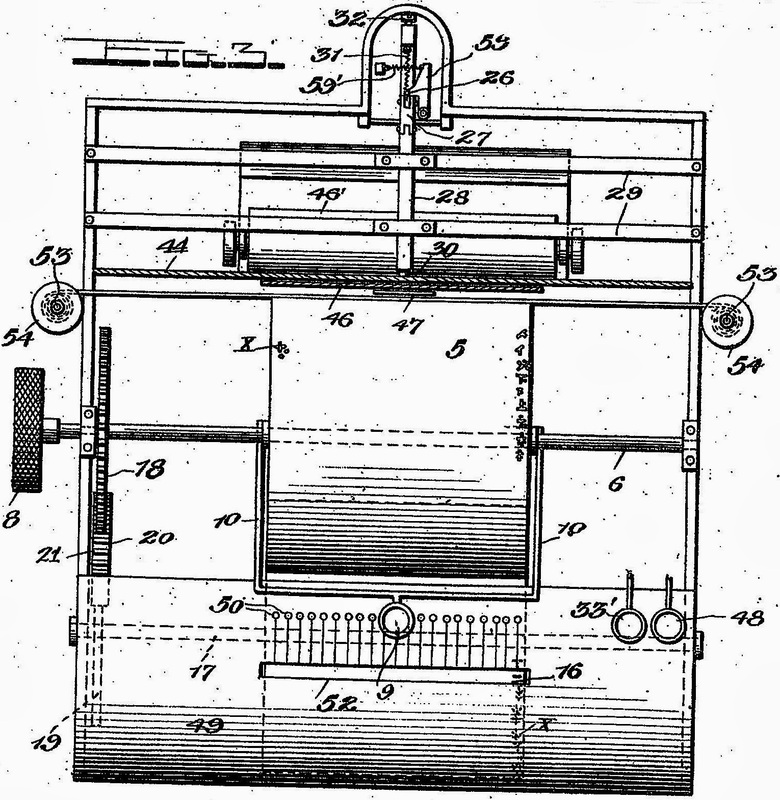 The 36cm × 46cm × 23cm (14in x 18in x 9in) prototype had been made by the Carl E. Krum Company in NYC. 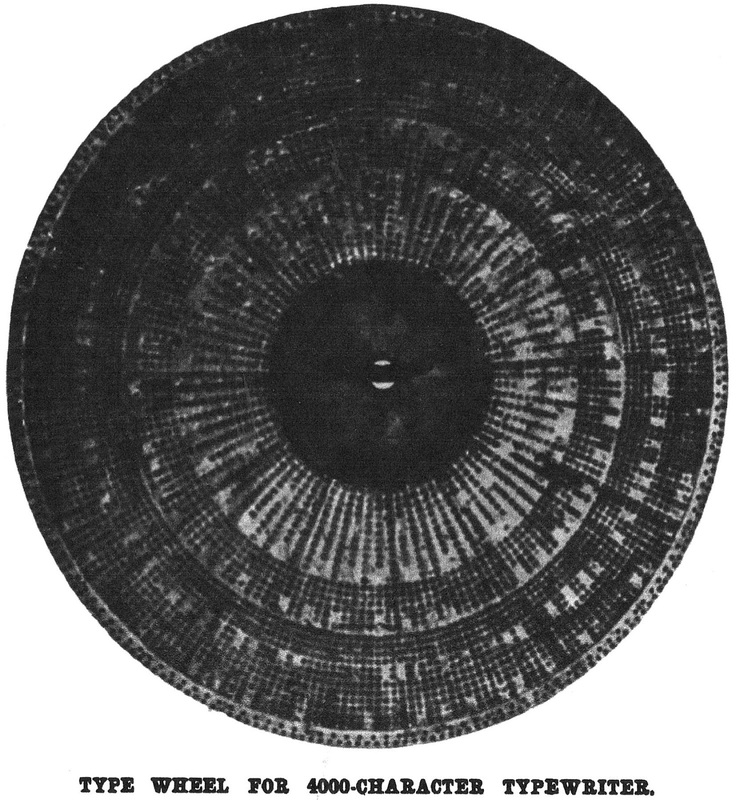 The type was on a covered drum and on top of that was the "magic eye" to magnify and allow the typist to select and review characters. 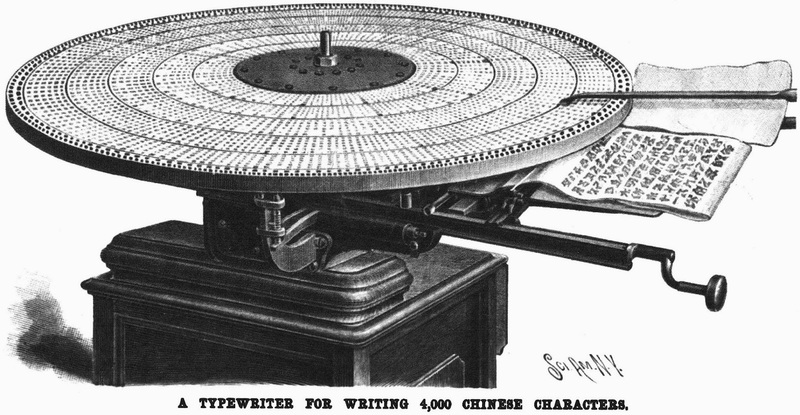 The above diagram is from R. John Williams' highly recommended The Technê Whim: Lin Yutang and the Invention of the Chinese Typewriter, which appeared in American Literature, Volume 82, No 2, June 2010, published by Duke University Press. A PDF of the article can be downloaded here. Yes, RP, it mentions Heidegger. 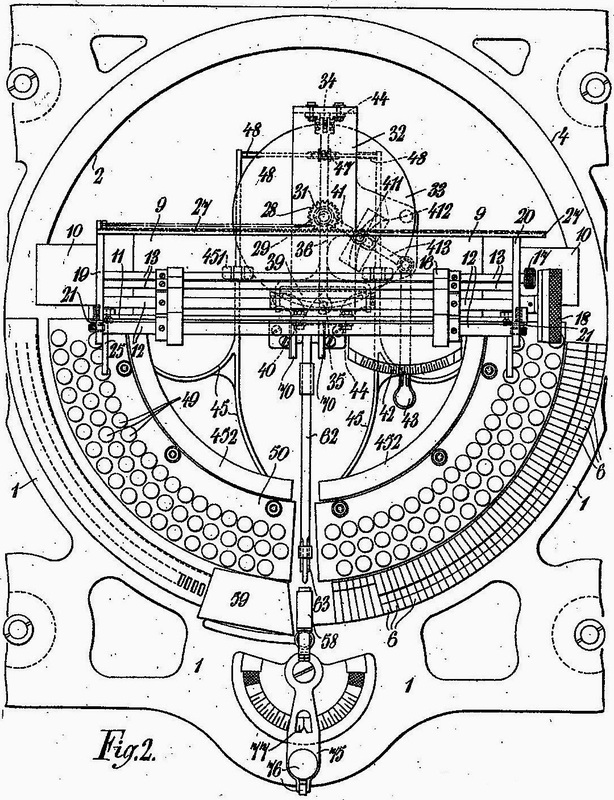 On the morning of his appointment with Remington, Lin's machine wouldn't work! 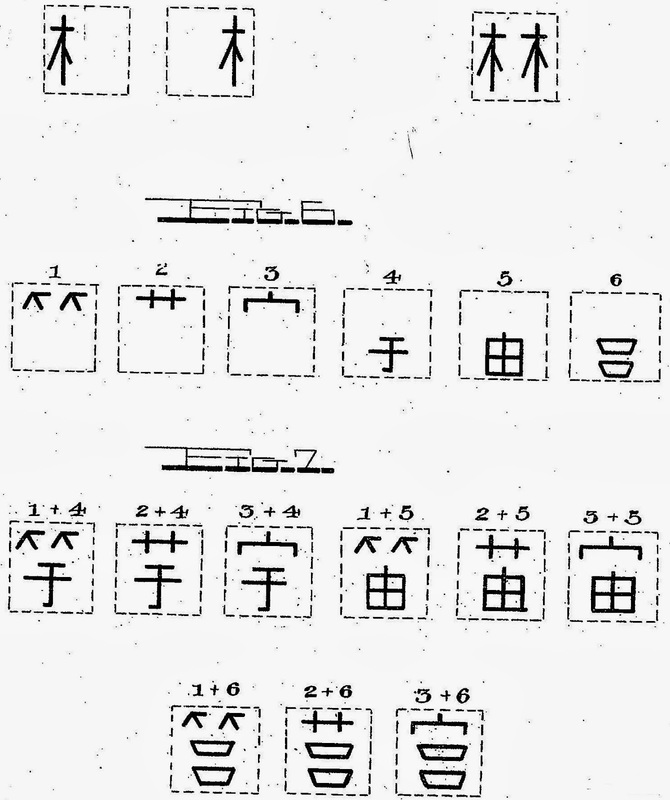 Mingkwai means "clear" and "quick", and in this first test it was neither. 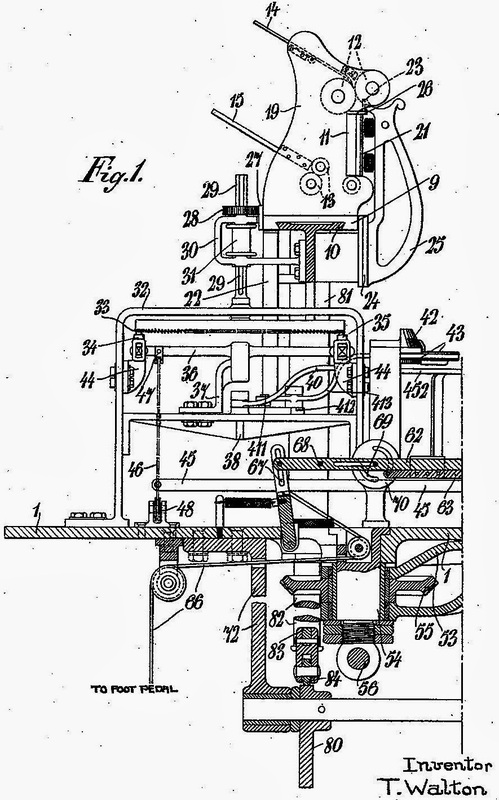 It was fixed for a press conference the next day (August 21, 1947), but Remington did not take up the option to manufacture the machine. Lin had invested 22 years work and $120,000 in the project, much of the money borrowed. He found himself heavily in debt. 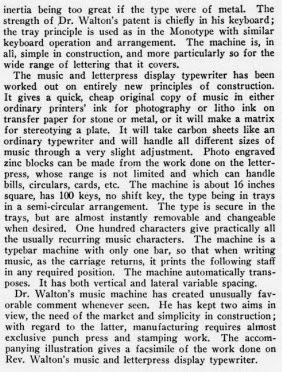 In May 1948, Lin signed a contract with the Mergenthaler Linotype Company, which soon found the finished product of such a complex machine would have a retail price tag of $1000 on it. The whole enterprise thus ground to a sudden halt. 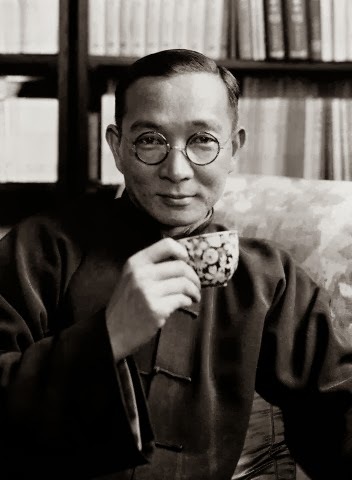 Lin Yutang was born on October 10, 1895, in the town of Banzai, Pinghe, Zhangzhou, Fujian. 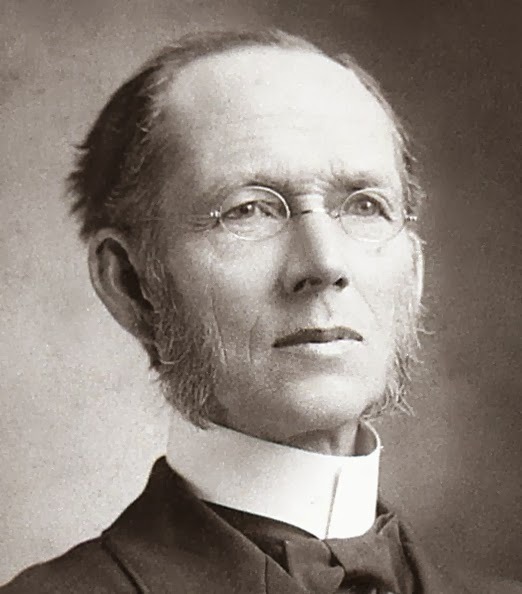 His father was a Christian minister. Lin studied for his bachelor's degree at Saint John's University in Shanghai, then received a half-scholarship to continue study for a doctoral degree at Harvard University. He left Harvard early to work with the Chinese Labor Corps in France and then moved to Germany, where he completed his requirements for a doctoral degree in Chinese philology at the University of Leipzig. 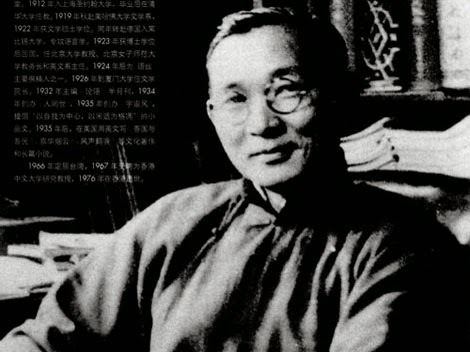 From 1923 to 1926 he taught English literature at Peking University. 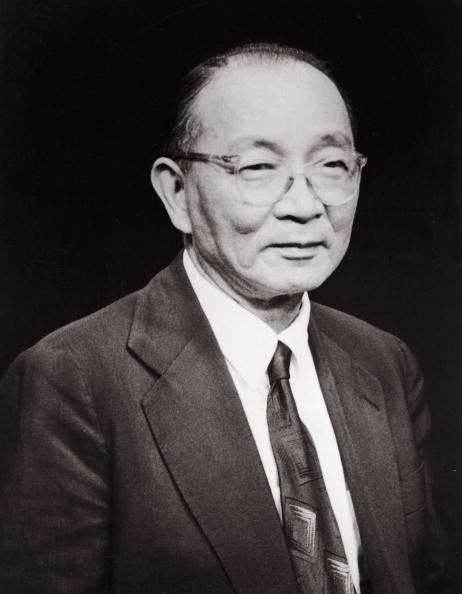 Lin died on March 26, 1976, aged 80, and was buried at his home in Yangmingshan, Taipei, Taiwan. His home has been turned into a museum, which is operated by Taipei-based Soochow University. The late and great Emeric Somlo very proudly told me that he repaired a Chinese language typewriter at the offices of the ABC in Lonsdale street, Melbourne. He said it was used in the overseas broadcasting dept. 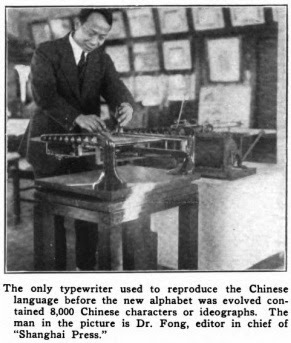 The late and great Emmeric Somlo once told me of how he repaired a chinese language typewriter for the ABC in Lonsdale Street, in Melbourne. It was a machine being used in their overseas broadcasting department. 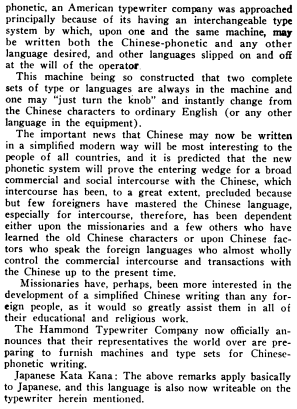 Incidentally, the system in the Hammond advertisement referred to as "Chinese-phonetic" in the article shown is the Chinese "National Alphabet", also referred to as bopomofo; it isn't something that the Hammond Typewriter Co. invented to sell typewriters to the Chinese, it was something real that already existed. 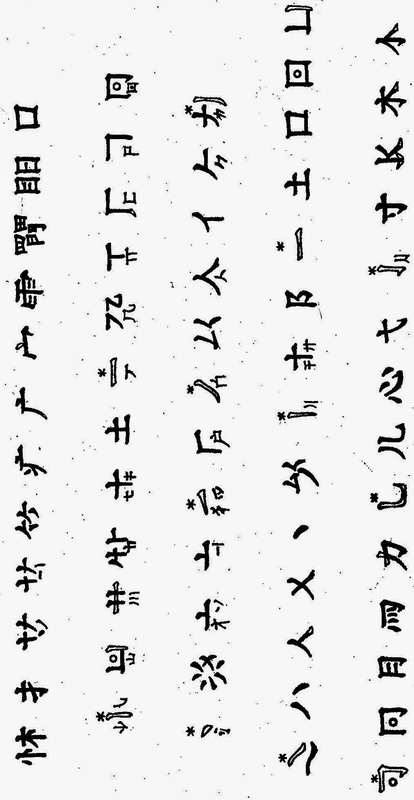 It was mainly used for annotations to Chinese characters in books for children, referred to as "ruby", presumably from the small type size used. Can someone please enlighten me as to whether Chiou Hou-k'un and Heuen Chi could be the same name?